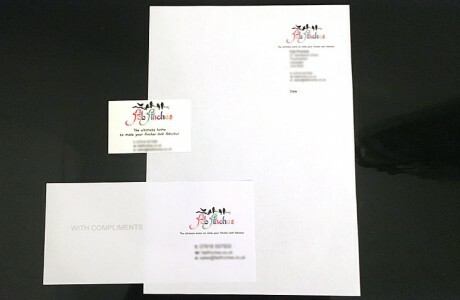 We are able to design and print your letterhead design based on a simple brief. 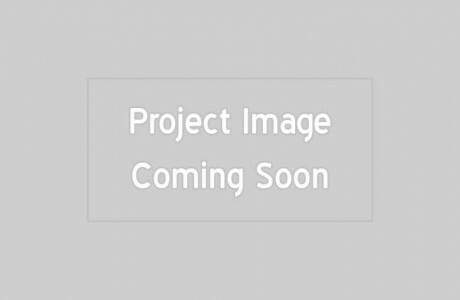 If you already have a company logo we are able to create and design letterheads to match your companies current colour theme. 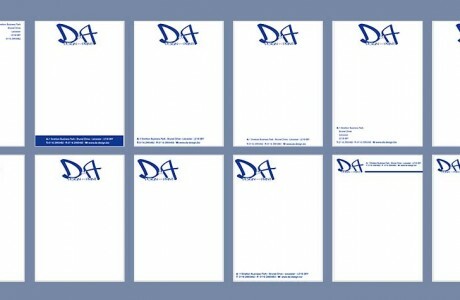 With a choice of paper styles to choose from we have your letterhead design needs covered.